The car, which was available at the Coys Techno Classica event in Essen, Germany, this past weekend, is a unique model as it's been modified for a high-speed record run. 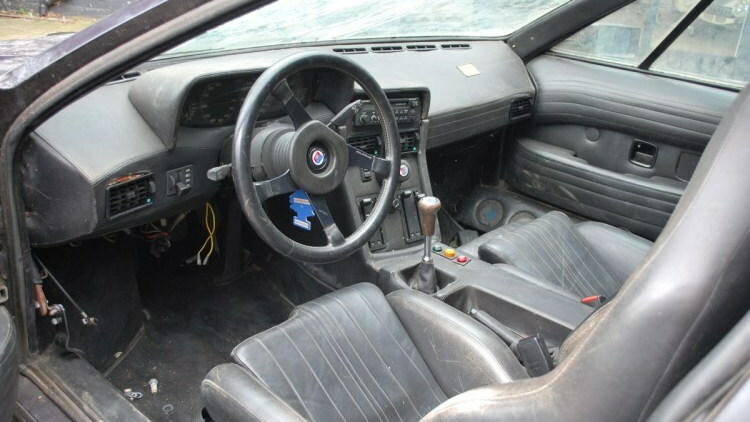 According to the consignment information, the car was delivered in factory specification to its first owner in 1980. Under the hood was the standard inline-6 mounted in the middle with 273 horsepower. The M1's top speed was greater than 160 mph. 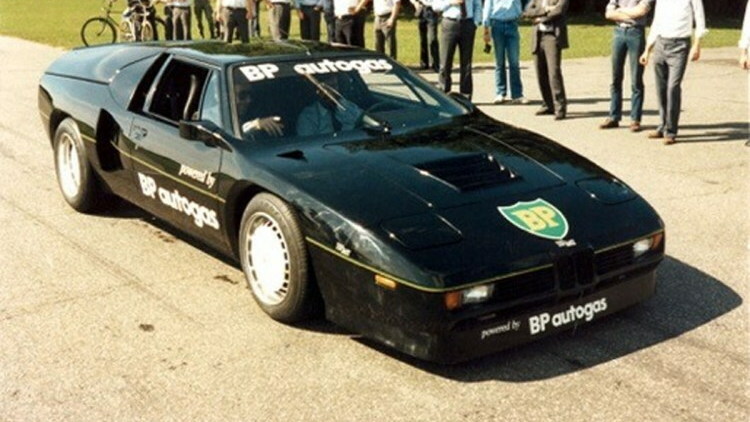 In 1981, racing driver Harald Ertl purchased the car and worked with oil company BP to give the car a radical transformation. 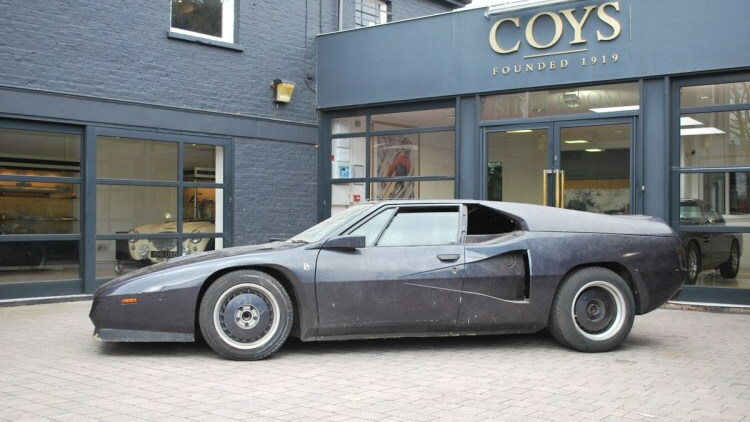 After it was sold in 1993, the car disappeared for decades only to be rediscovered recently. Coys' Essen event was held this past weekend, but there's no word if the car sold or if a reserve wasn't met. Coys' website still lists the car, so it may have not received a bid for its estimated sale price of $327,000. Knowing standard M1 supercars sell for hundreds of thousands of dollars, we imagine the seller wanted a top-tier hammer price. 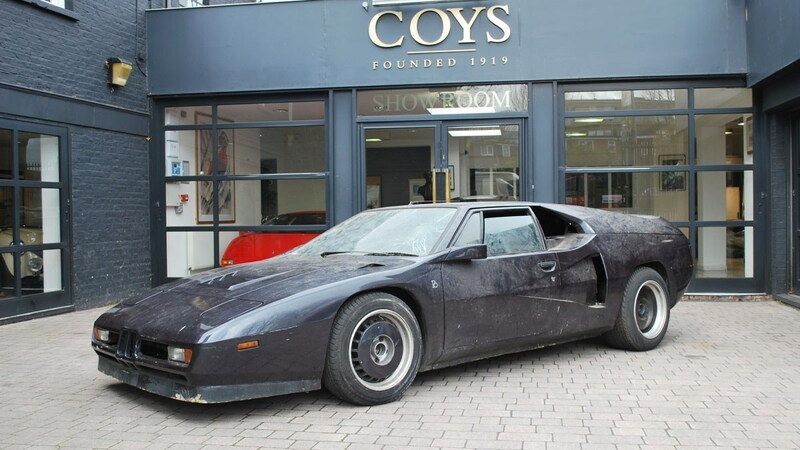 Motor Authority has contacted Coys to find out if this unique garage find has found a new home. We'll update this story if it has.